I’ve never met Katie…. but we are pretty tight friends. I met Katie through my older sister Nicole back when I first founded Becoming Royal for studying. She told me about a girl, very similar to me, who was overcoming her own fears to try out for a state title, someday, maybe. Katie and I have a lot in common; from working out to healthy eating, meeting new people and a love of history and old country music. Katie just graduated from Washington State University with a degree in history, her specialty is the history of rodeo queens, ranchwomen and cowgirls. We have never met in person but we text, Facebook, email, and compliment each other like any regular friends would but there is one thing that our friendship does that not many other friendships do and that they need to in order to be healthy: We push each other. Whether it’s questions, videotaping our speeches or modeling and sending them to each other for feedback, we are not afraid to push each other because we both want to win our respective state titles. If Katie doesn’t push me, then it lessens my chance of winning; if I don’t push Katie, then her chances of winning lessens. We push each other in our fashion choices, our applications, our biographies, our pictures; we critique the slightest things while also complimenting, encouraging and motivating. It is my dearest wish that we can both win our state titles and then, working together, represent the northwest and rodeo in ways that it has never been represented before; reaching a broader audience and inspiring more people. #PleaseAllowMeToIntroduce Katie Surritt, who is our guest blogger today with a very special announcement…. Well, technically I make smoothies and teas too. But mostly I make coffee. Usually while I’m steaming milk or pulling espresso shots, I also take part in changing lives. You know, just on the side of the whole making coffee thing. That’s the cool thing about making coffee for Dutch Bros customers – making coffee is only a vessel for the real purpose of our roles as broistas. In our small stand that becomes a home, we get to know people. Sure, we know their names and their drinks, but we learn about their lives, their families. We learn when their next exam is, and when their car needs new tires. We learn their desires and their dreams. Which really gets you thinking about your desires and dreams, too. This last weekend, I went to “camp” for Broistas in Grants Pass, Oregon where the company was founded. It’s called Coachapalooza because the company believes in coaching employees to build them up as individuals. My world was rocked. Every coach who took the stage, including co-founder Travis Boersma, and late co-founder Dane Boersma’s son, Brant, spoke right to my soul. It was like they knew what guidance my heart needed. 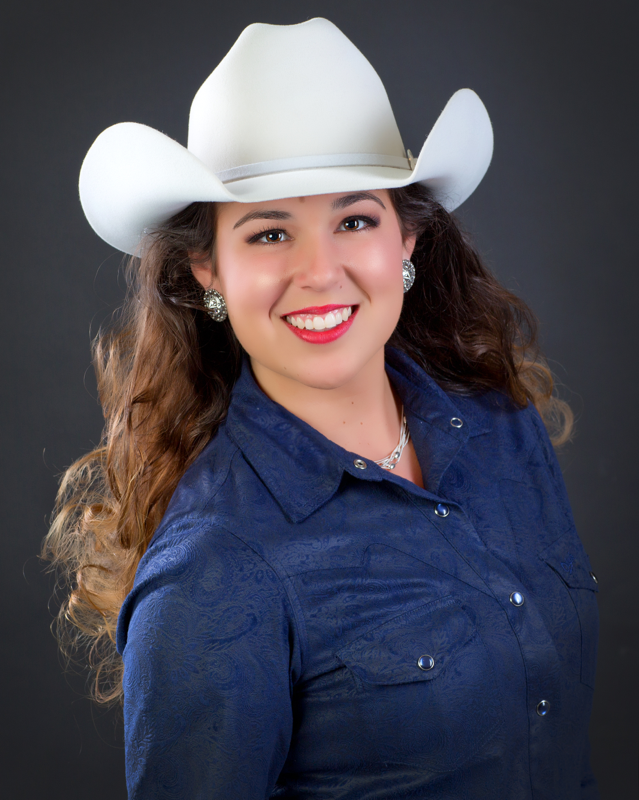 I am running for the title of 2016 Miss Rodeo Washington. Some people may be looking at the screen thinking, “Seriously? She needed bigger letters for that? Why didn’t she just write it in regular letters?” But I’m telling you, it feels great to write that in big letters. I’ve been hiding my plan to run since November out of fear that criticism towards me and about my decision would destroy my dream of traveling the nation in a cowboy hat. So those big letters are sort of a big deal for me. I left Coachapalooza ready to announce it to everyone because the company breathed into me so many values that a successful rodeo queen must have: self-accountability, goal setting and planning, surrounding yourself with people who know, love, and want your goals to succeed just as much as you do, don’t just show up – but work hard every single day, and love what you do. So while I was busy hiding my dream, goals, and plans the last seven months, I wasn’t building my courage muscles – I was only destroying them. If there has ever been a time for me to work towards some serious (as Dutch Bros. Coffee Master Coach Josh Kimzey would say) “gainz” in my courage muscles, now is the time, because in October, when I’m competing against some very talented young women for the opportunity of a lifetime, I don’t want my courage muscles to fail. It’s my dream, I’m going for it, and no one can stop me…or the four thousand dutchies that will spot me along the way. I work for a company that changes lives. It has changed mine. It’s pretty cool, you know, making coffee. Whenever I, the other “Katie S.”, am having a hard day, worried about try outs and what people may be thinking of me, Katie S. from Washington always brings me back to ground zero. She re-focuses me on my platforms and why I am doing this: she has done this for months and I think, without even knowing it, she has been working on her courage muscles for quite some time!!!! She has inspired and touched thousands of people already, 15,682 people to be exact, with her tailor made Throwback Thursday posts that she makes for Becoming Royal, and I can’t wait to see how many more she is capable of! Best of luck to Katie and I can’t wait to see how you do at your try-outs!